In this Maya bullet simulation tutorial we will be creating a wrecking ball simulation animation from start to finish using the Bullet Physics Simulation for Maya 2018, this tutorial will also apply to the previous generations of Maya that have bullet as well. 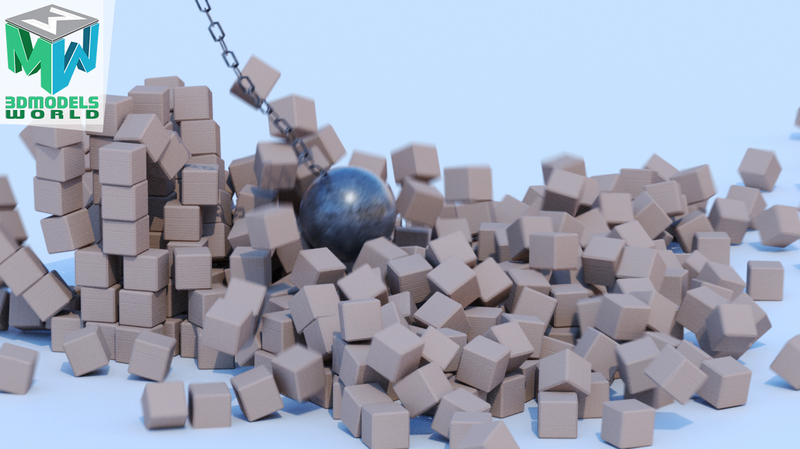 We will start by activating the plugin form the Maya plugin manager then we will start modelling the chains and the wrecking ball, once the modelling part is done we will create the active rigid body for the chains and the wrecking ball and adjust the settings so the colliders will work without any unexpected results. 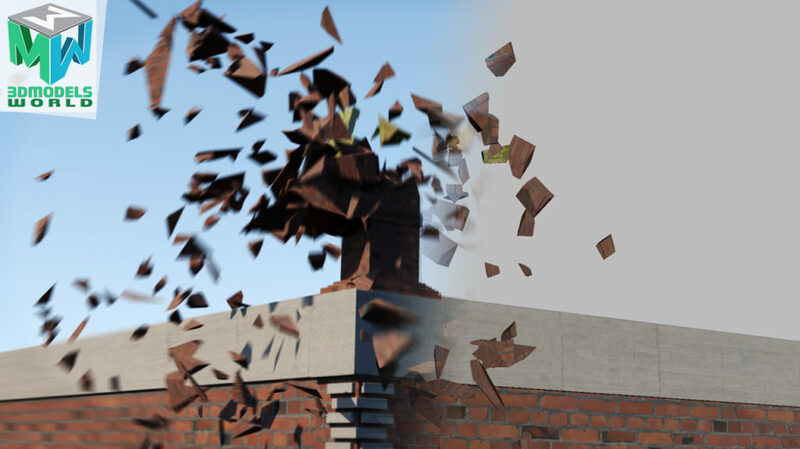 Finally we will create a simple wall made of polygon cubes and start adjusting the simulation to create the destruction from the wrecking ball animation. this tutorial will be fun one with lots of tips and tricks for have a nice and stable Bullet Simulation in Maya. We hope that you will benefit from this tutorial, if you have any questions please feel free to ask us in the comments below and we will be happy to answer them.